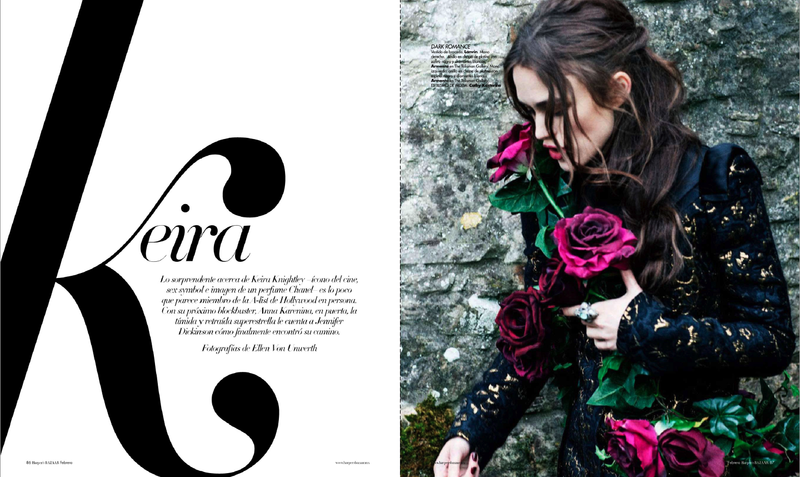 Harper’s Bazaar Mexico February 2013 | type eh? Symmetry and balance are both evident in these spreads from Harper’s Bazaar. I particularly like the way the letter k reflects the shape of the actress in the lower design.